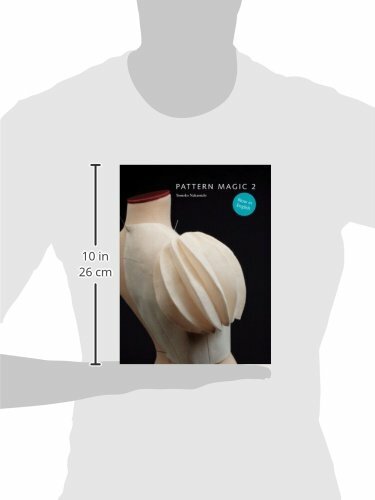 Pattern Magic 2 is the cult pattern-cutting book from Japan, partner to the original title Pattern Magic. 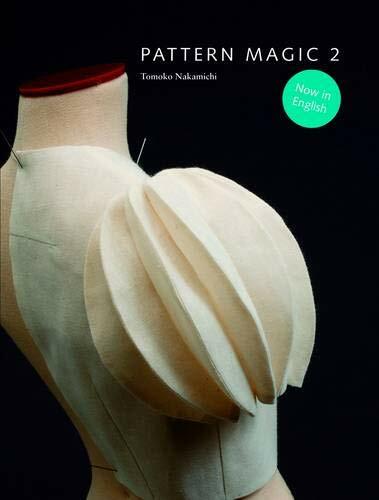 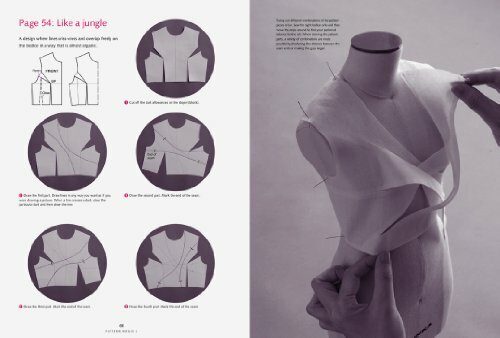 Inspiring and exciting, this volume takes a creative approach to pattern cutting, with more step-by-step projects for fashion designers and dressmakers to enjoy. 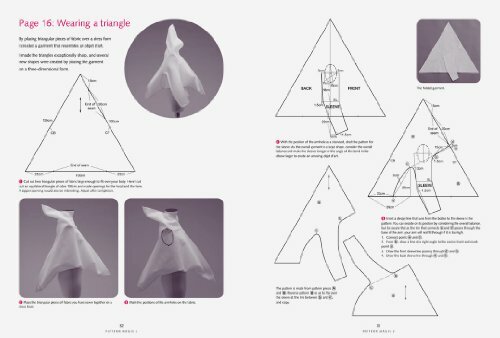 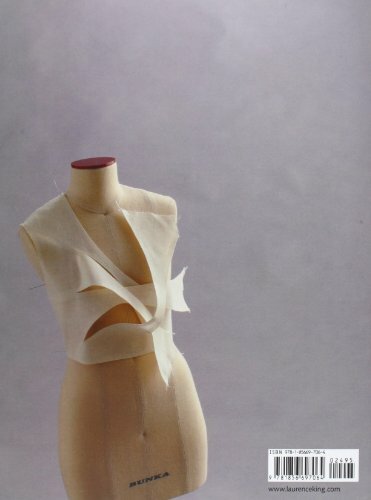 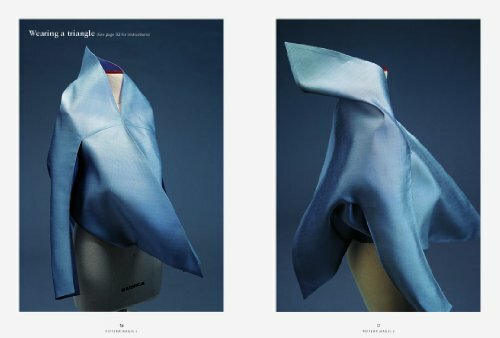 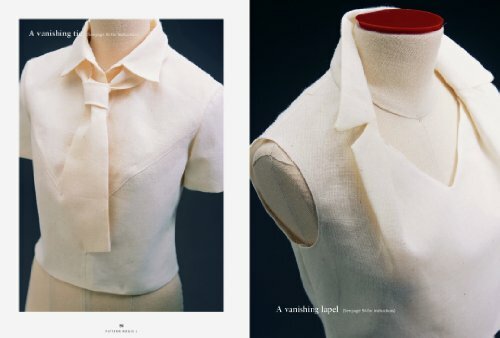 These easy-to-follow illustrations and detailed instructions makeit easy to create stunning, sculptural clothes.